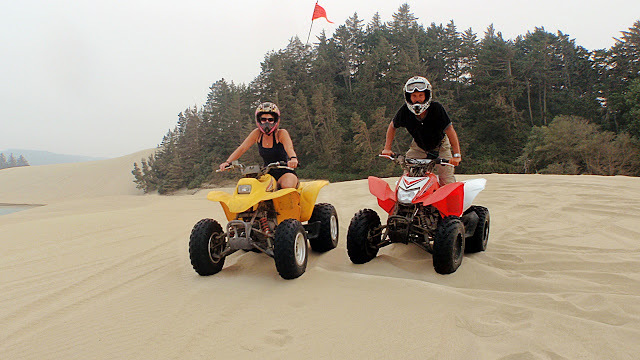 While in Florence OR my wife and I rented a couple of ATVs to tear up the dunes. We've done ATVs before in the jungles of Mexico. 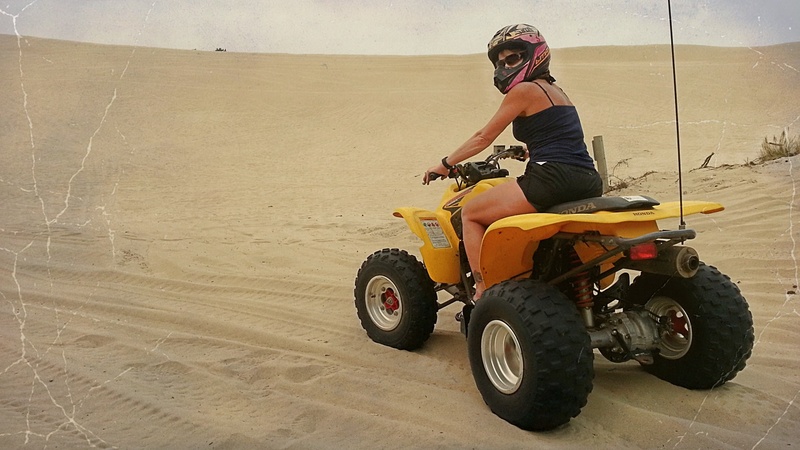 The advantage of sand dunes is that you're dry at the end of your adventure, compared to the jungle experience where you are often wet and/or caked in mud.